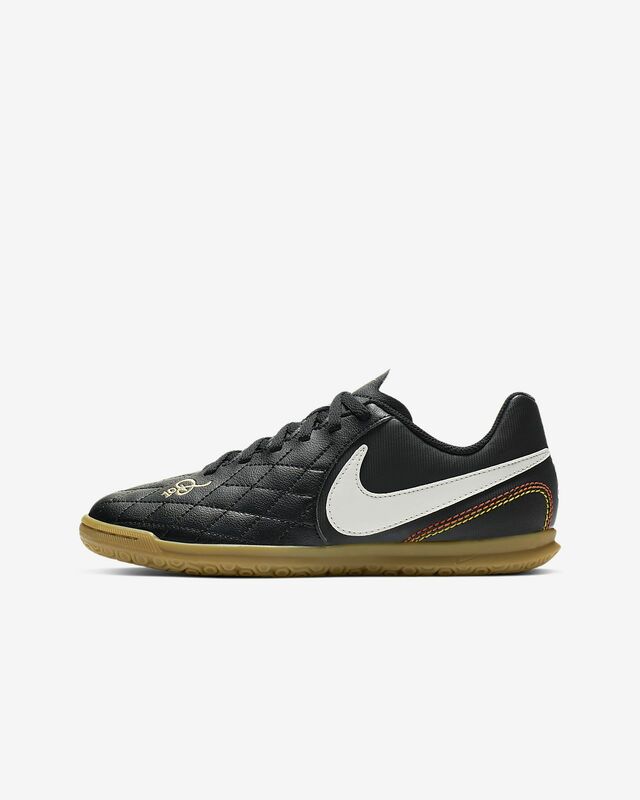 The Nike Jr. TiempoX Legend VII Club 10R Little/Big Kids' Indoor/Court Soccer Shoe features a quilted synthetic construction and a lightweight foam midsole for a soft touch and comfort all game long. 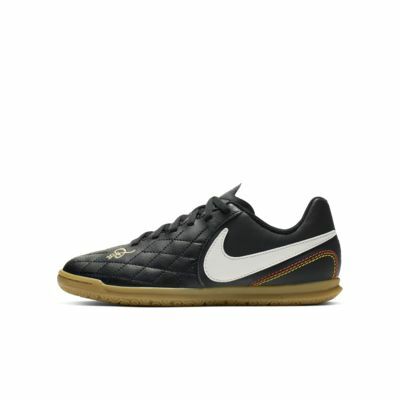 The Nike Jr. TiempoX Legend VII Club 10R Little/Big Kids&apos; Indoor/Court Soccer Shoe features a quilted synthetic construction and a lightweight foam midsole for a soft touch and comfort all game long. Best Futsal/ Indoor Shoes ever made!!!! Best Futsal/ Indoor Shoes ever made!! You can't go wrong with the pair of shoes that were designed for the Living Legend known as Ronhaldino.